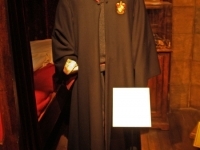 Harry Potter Publishing Rights © JKR. 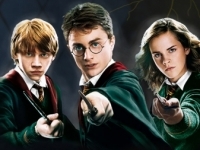 Source: TM & © Warner Bros Entertainment Inc. 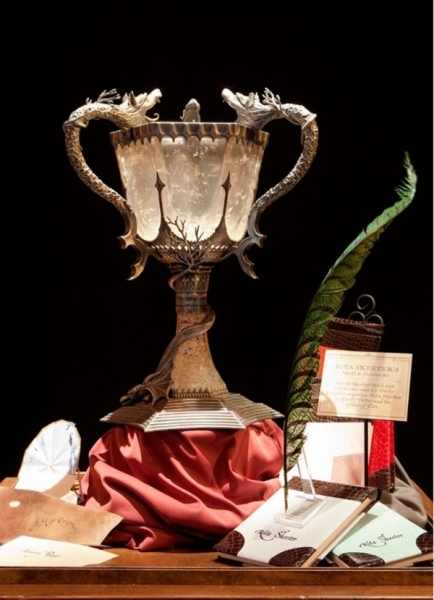 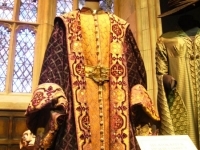 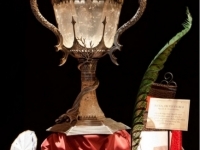 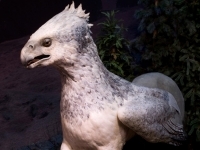 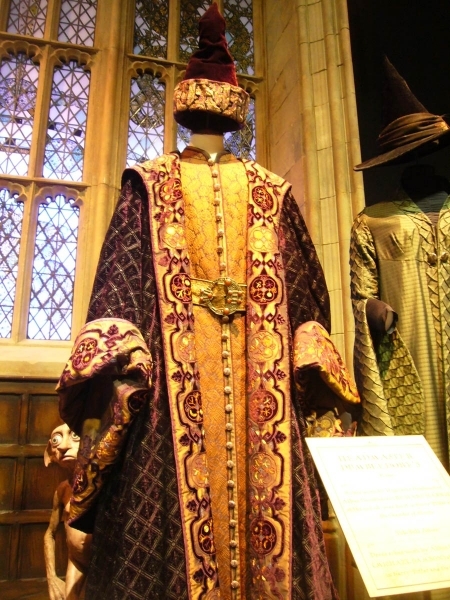 Source: TM & © Warner Bros Entertainment Inc.
USPA NEWS - This spring, French Harry Potter™ fans started to celebrate as they step into the famous wizard’s magical world when Harry Potter: The Exhibition made its French premiere. 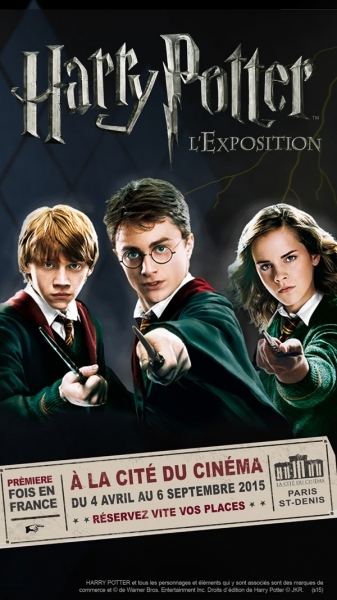 On April 4th, 2015, Harry Potter: The Exhibition experience opened its doors at LA CITÉ DU CINÉMA in Saint-Denis, in Paris . 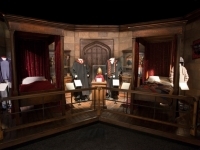 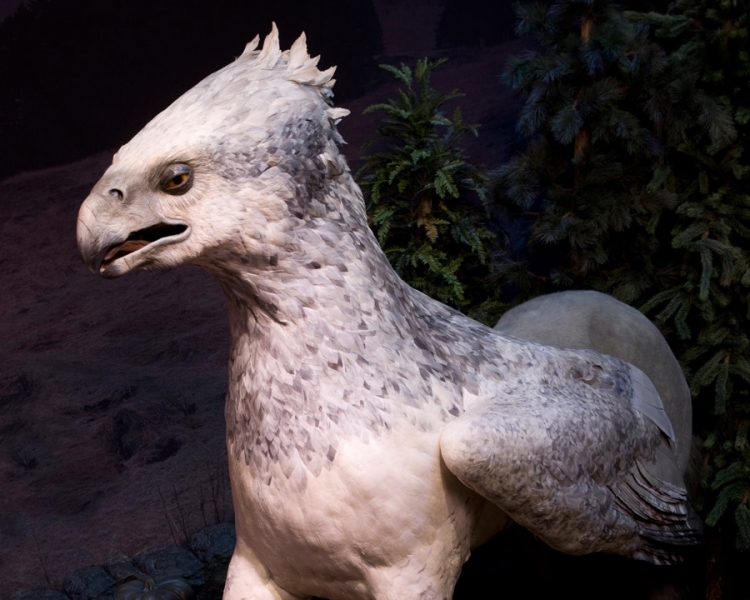 In partnership with Warner Bros. Consumer Products, Global Experience Specialists, Inc. (GES) created the interactive traveling exhibition, where visitors are able to enjoy dramatic displays inspired by the Hogwarts™ film sets and see the amazing craftsmanship behind authentic costumes, props and creatures from the films. 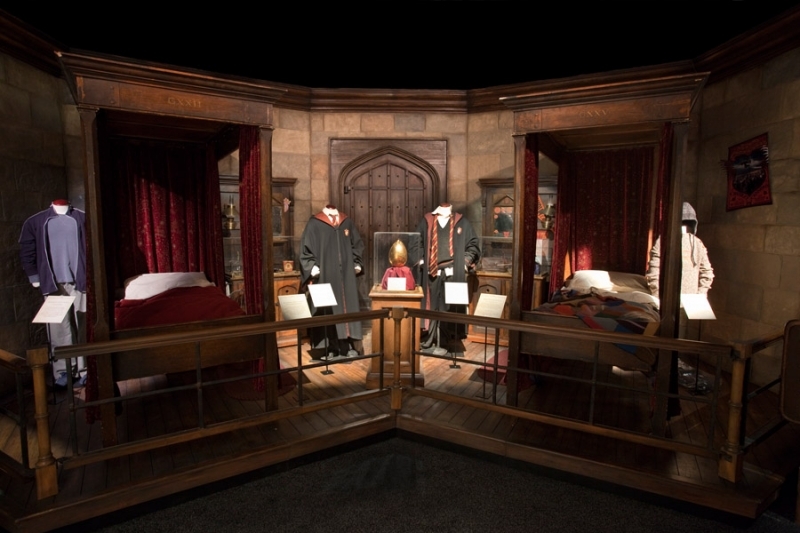 LA CITÉ DU CINÉMA in Saint-Denis is the exhibition’s first stop in France and third stop in Europe following the adventure museum Odysseum in Cologne, Germany and in Norrköping, Sweden, at Nya Parken. 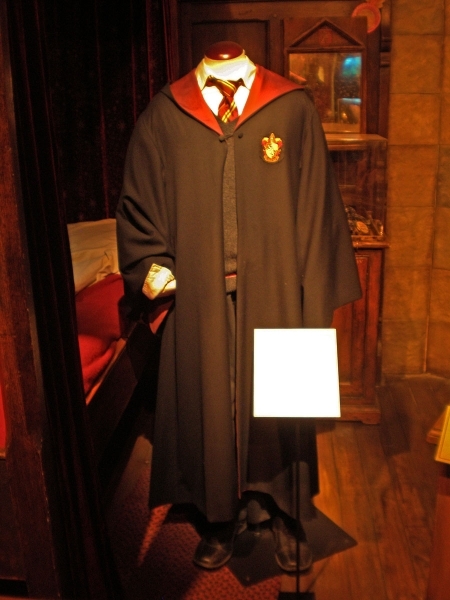 Since its highly successful premiere at the Museum of Science and Industry in Chicago in 2009, the exhibition has been presented in a variety of major cultural and entertainment institutions and museums in cities around the world including Boston, Toronto, Seattle, New York, Sydney, Singapore and Tokyo, and has been seen by more than 3 million visitors worldwide.